New App Puts the Choice in your Hands. Naples Zoo is a member of the Roundtable on Sustainable Palm Oil, the organization dedicated to making sustainable palm oil the norm. 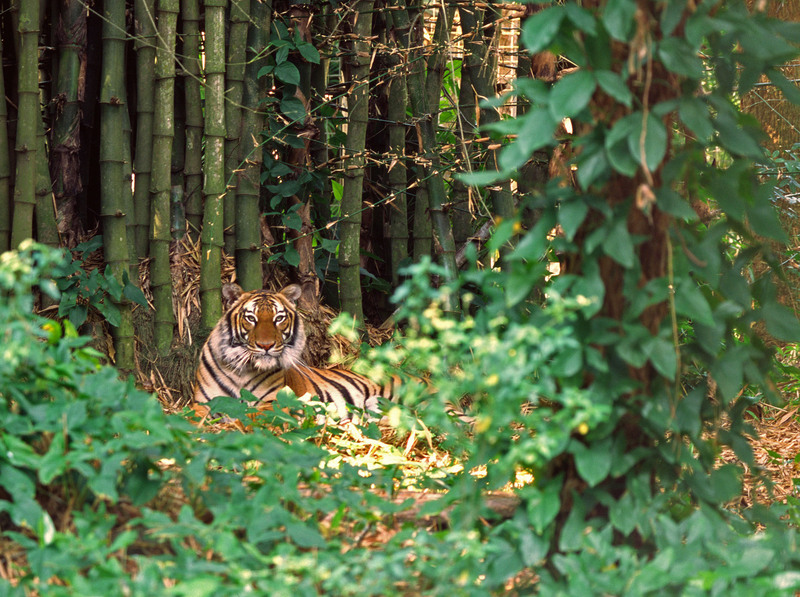 That's because although the jungles of Asia are half a world away, our shopping choices have an impact as real as a poacher’s bullet or a ranger’s protection. 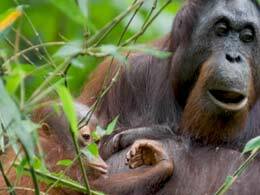 And it all hinges on palm oil – the most widely produced edible vegetable oil in the world. With an attractively long shelf life and semi-solid state at room temperature, palm oil has rapidly become the ingredient of choice in packaged food like cookies, chocolate, potato chips, and bread – as well as shampoo, lotion, laundry soap, and a multitude of other common products. Tragically, deforestation to produce that oil has recently spelled death for untold numbers of endangered animals. In less than 25 years, orangutan populations have plummeted from an estimated 300,000 to about 50,000.But choosing wisely is not quite as easy as reading an ingredient label. Unlike dolphin-safe tuna or organic vegetables, public awareness of this issue has not yet risen to the point of legislation and products are not labeled for easy identification of palm oil, let alone sustainable palm oil. Even more challenging, manufacturers have dozens of names that palm oil can be called like sodium lauryl sulphate and stearic acid – and some of them may or may not actually be palm oil. Wonderfully, there is now an easy app from the Cheyenne Mountain Zoo that uses information from the Roundtable on Sustainable Palm Oil to identify products with sustainable palm oil. You can download the app to see if the products you use have sustainable palm oil. Along with consumer choices to buy shade-grown coffee and sustainable seafood, caring people like you have a profound ability to make a positive difference both locally and around the world. Each person who supports sustainable palm oil is a truly a voice for our most vulnerable wildlife and the families in these areas – and ultimately for all of us. Read more in this article and watch the video below.